When Drunk Elephant drop a new product, heads turn. The ingredient-conscious brand’s products are never straight forward. An anti-pollution bronzing serum? Sure. Retinol for day? Why not. Their newest release is just an innovative. A balm-to-oil cleanser with mix-in exfoliant? Well, yes please. It takes a lot to tempt someone to change up their cleanser. There’s always an element of fear. Could it clog? Strip? Irritate? Cause a breakout?! But this is one cleanser that’s all trial, no error, thanks to a formula free of essential oils, silicones, fragrance and PEGS (petroleum-based compounds). It also couldn’t be dropping at a better time. As winter hits more complexions enter the “dry” category, and this is one cleanser up for the challenge. In true Drunk Elephant style, the balm base is all marula oil – the African botanical that inspired many of the brand’s products, as well as the brand name. Then there’s extracts from a fruit salad of tropical fruits, and oils from baobab and kalahari melon seeds, mongongo, and ximenia. Having been a micellar water convert for over year now, I’d forgotten the creamy joy of a real makeup remover. Using the little scoop that magnetically attaches to the lid of the cleanser – it looks like something that would come with your Messina – scoop out the exact amount needed. 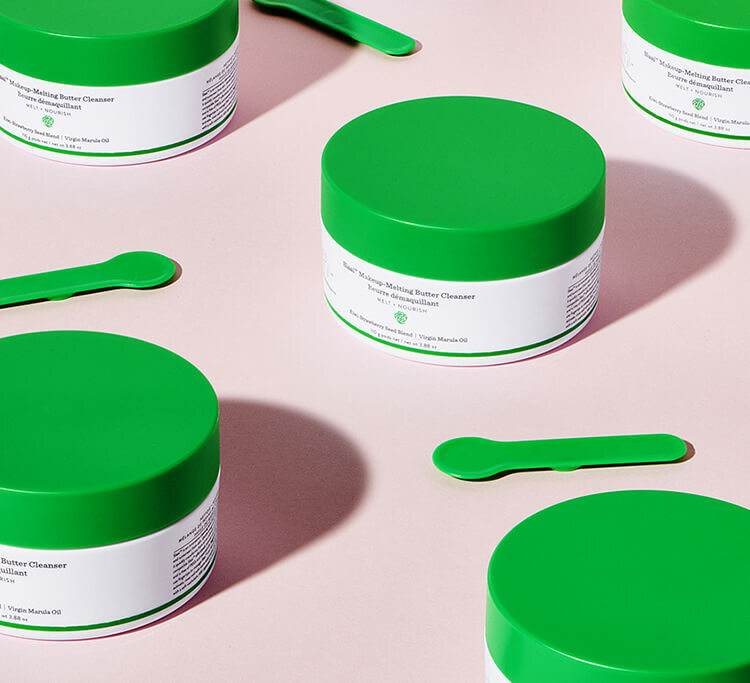 Massage the balm into dry skin, add water to emulsify, and the formula quickly goes from an oily to milky texture as it lifts and melts away makeup, dirt and sunscreen. Even my Kevyn Aucoin tubing mascara disappeared – and that’s not easy to do. 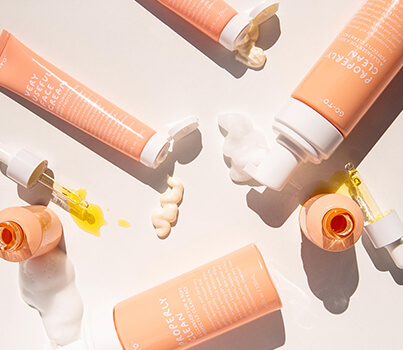 With lots of makeup removers you’re advised to double cleanse, but with the ingredients being so beneficial for skin, Drunk Elephant founder Tiffany Masterson says this is optional. The remaining residue is only going to do good things for your skin, and as this is a nighttime cleanser, and you won’t be putting makeup on afterwards, it makes sense. You know your own skin, but either way, it’s nice to not have that tight feeling after cleansing. Once or twice a week, you can wake up and Slaai, using the Bamboo Booster. Shake a few granules into the balm and massage-in as usual to remove dead skin cells that have accumulated on the surface overnight. 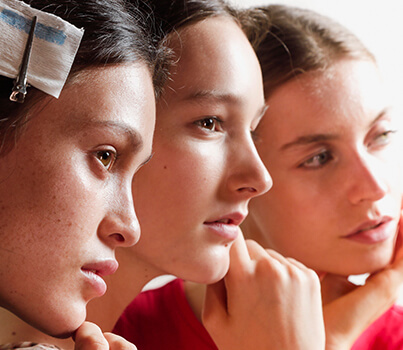 If you’re currently using retinol in your usual routine, you might want to skip this step. One can exfoliate too much. While I usually prefer a chemical exfoliant, retinol is one of the actives off-limits during pregnancy, so using a physical exfoliant that’s this gentle, effective and invigorating is a great alternative.